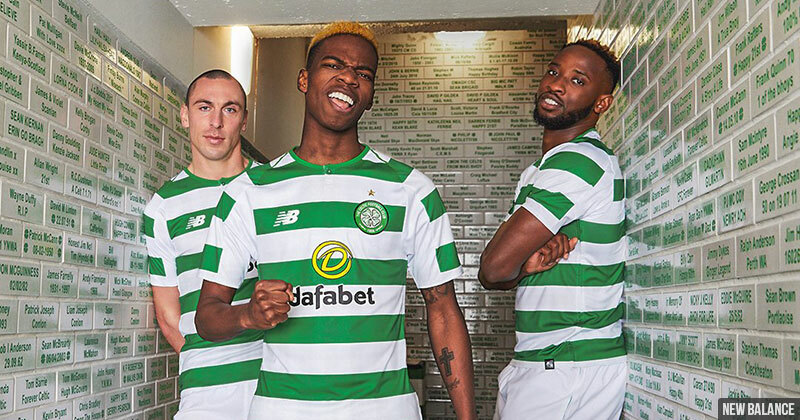 It’s year 4 of the Celtic x New Balance partnership, and after the incredible 2017/18 shirt the latest edition struggles to distinguish itself. It’s one of the most problematic issues facing clubs: how do you keep your home shirt fresh year-on-year, whilst appeasing fans and honouring the traditions of the club? For the past 3 seasons New Balance have done an admirable job with their Celtic shirts. The 2017/18 kit was arguably one of the best across all clubs, with stunning bespoke gold detailing to commemorate their European Cup win 50 years ago. The Bhoys. Image by New Balance. For this year's shirt, all was revealed at a big launch event at St Luke’s, a beautiful converted church, with DJ and Celtic fan Jackmaster in attendance. New Balance have continued to develop the scope and style of their kit launches, which can only be good news for the industry. What a night at @stlukesglasgow for the @NBFootball 2018/19 kit launch! This year’s kit borrows features from recent seasons, with a couple of subtle twists. First up we have the collar, a simple one-button approach which reminds me of Huddersfield’s collar this season. I’d personally prefer a cleaner, crew neck look or a stronger commitment to a collar, but it’s a fair choice. Tartan Army. Image by New Balance. Moving further down, one of the most notable features of the shirt is the broken sleeves. Initial reaction has seen fans jump on the fact the hoops don’t continue across, and it’s bold move from New Balance. The execution of the break is actually a good one, even if it’s not to my personal taste. Another tweak sees a subtle tartan pattern across the whole shirt. 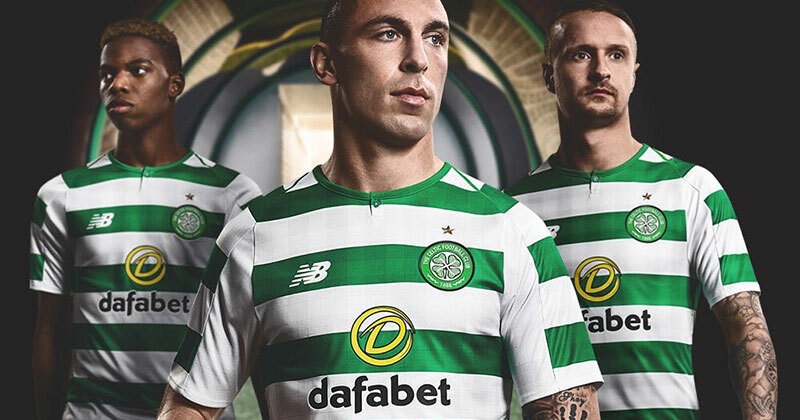 I’m a fan of subliminal patterns but the design is so hard to spot it looks as if Celtic have done everything they can to try and hide it. The difficulties of creating a pattern for multiple sizes are clear to see too, with some of the hoops breaking the lines of the tartan and inconsistencies with where the squares sit. It’s a minor detail for some, but it’s the kind of thing which separates a good design from a great one. It's a return to the familiar for the crest. Image by New Balance. 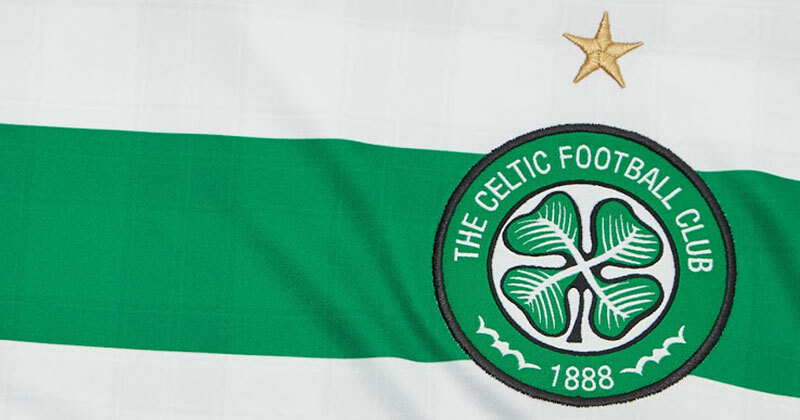 For the crest, Celtic have returned to their standard crest last seen in the 16/17 season. Without wanting to sound like a broken record, the Lisbon Lions anniversary crest used for the current kit was stunning and one of my personal favourites. A return to normal feels inevitably underwhelming. Talking of similarities to the 2016/17 shirt, the colourway for returning dafabet is once again yellow and black, though with the same layout as the 2017/18 shirt. In summary, Celtic and New Balance have played it safe with a combination of previous looks and minor updates. It was always going to be tough to follow this season and it feels like New Balance are coming down from the peak. Having said that, I’m still a fan of the brand as a whole and they are now a sure bet for good quality shirts. 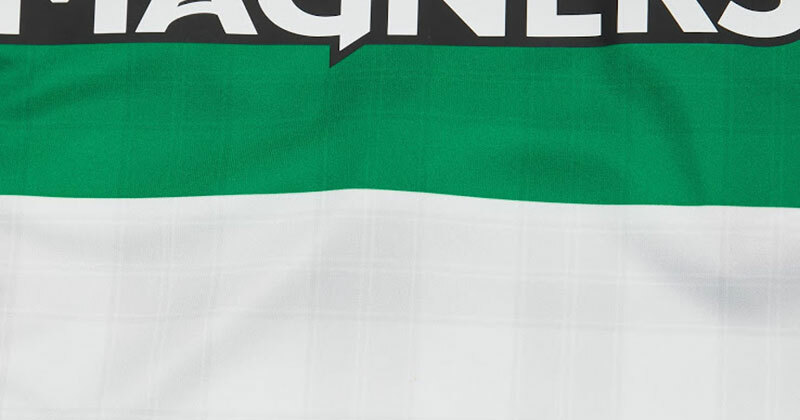 Though not a personal favourite of mine, Celtic shirts always have a certain charm. Click the button below for the best price on the new kits. Kits are coming at us thick and fast, and Chelsea's effort does enough to separate itself from the crowd.